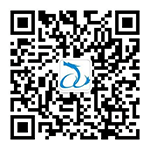 Jinan Qunlong Machinery Co., Ltd. is an international high-tech enterprise, a council member of Chinese North China Pet Industry Association (CNCPIA), awarded by The National Quality Service Credit AAA Enterprise, which is majored in manufacturers of food extruder machine and pet food machine. 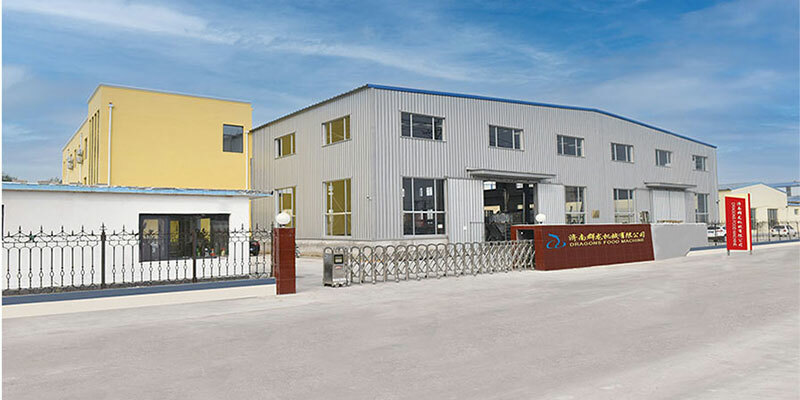 As a Rawhide Bone Pressing Equipment Supplier, let's talk about and choose pet food equipment. The reason why pet food finally becomes a variety of beautiful shapes is determined by the "forming" of the final process of the puffing process. 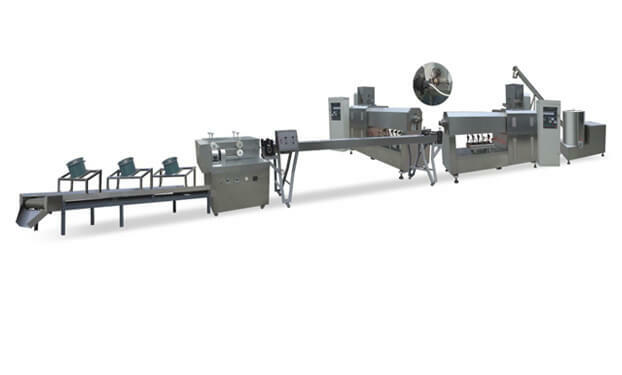 QL-760C Cereal Bar Molding Machine is newly designed one with unique structure. 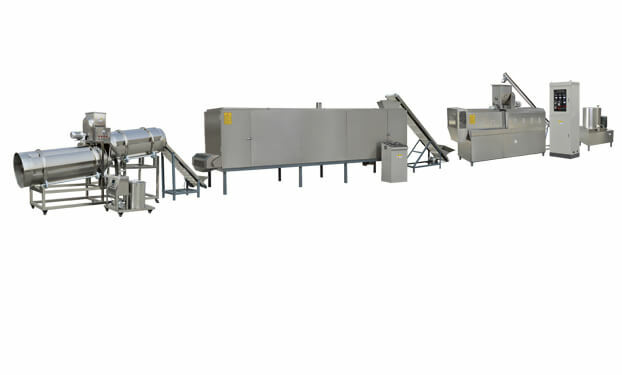 Its mold is installed under the driving motor, so Muesli Block Forming Machine can be washed by water. 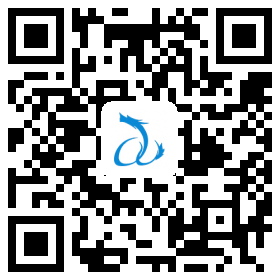 In normal machines, sticky materials are easily piled on the molds, so very difficult to be cleaned. We finished one QL-360F Cereal Bar Forming Machine for an Algeria customer, and made delivery. 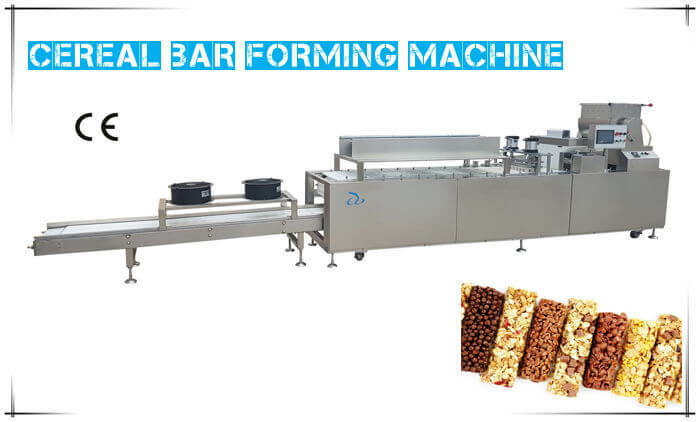 Cereal Fit Bar Forming Machine is used to produce cereal bar, muesli fit bar or granola block with various shapes and sizes. 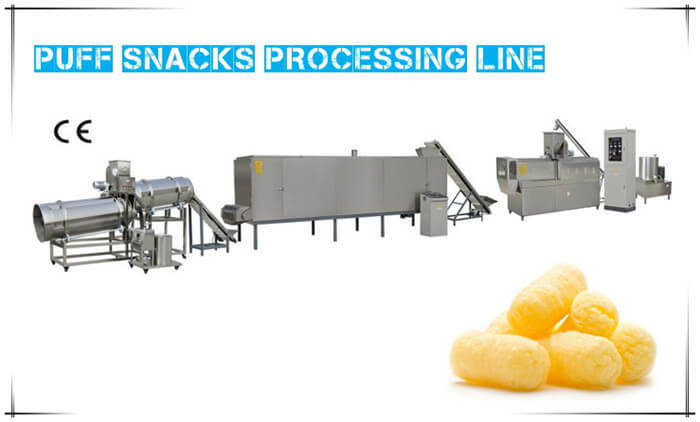 Last Friday, we delivered a complete of Puff Snacks Processing Line to South Africa. 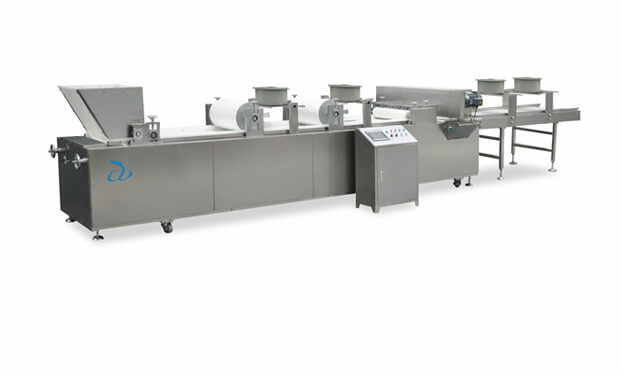 Puff Snacks Machine can process various direct cereal based snacks with a wide variety of recipes and shapes. Nuts Bar Forming Machine is finished last week. 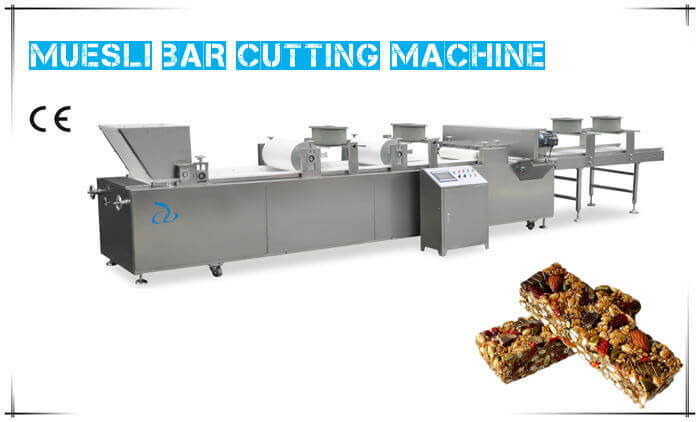 Muesli Bar Cutting Machine can be used for producing all kinds of muesli bar and granola bar. 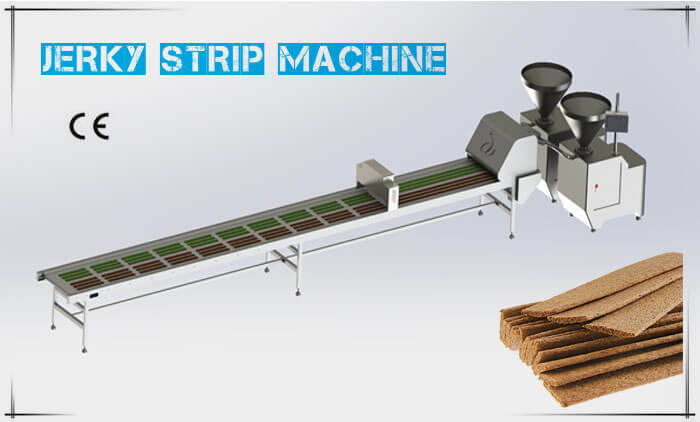 The basic procedure of Muesli Bar Machine includes: Filling - Rolling - Cooling - Cutting - Cooling. 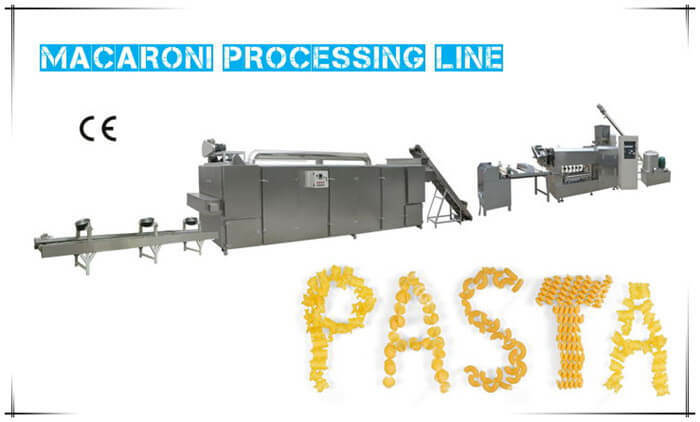 Extrusion is arguably one of the most commonly used processing techniques by food manufacturers. 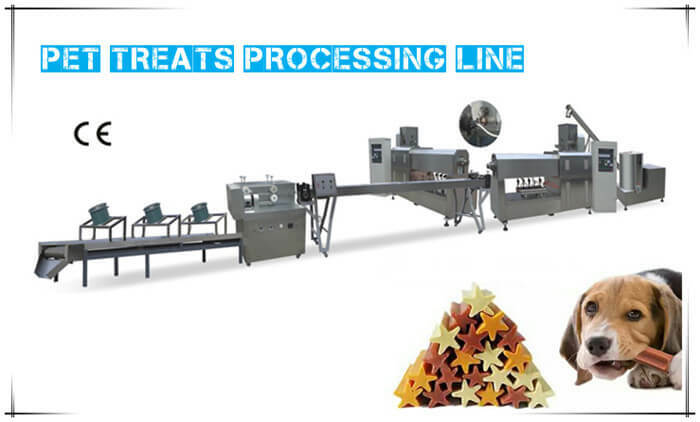 Some of the foods most frequently made by Food Extruder are cereal, pasta, snack cakes, baby food, bread as well as pet food.